Looking to find a salon in Mansfield? Salon and Spa Galleria will get you started on your way to getting your business started and you working for yourself. We offer salon suites and spa rooms for you to start your business in.We want to make all of our salons a one-stop shop for all clients that come in. 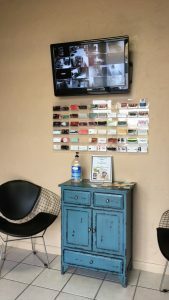 If you are looking to find a salon in Southlake and are not having any luck, make the short drive over to our Grapevine location and take a look at all that we have to offer you. If that location does not suit you best then go take a look at our other 5 locations or the two up and coming salons. Whichever best fits you. 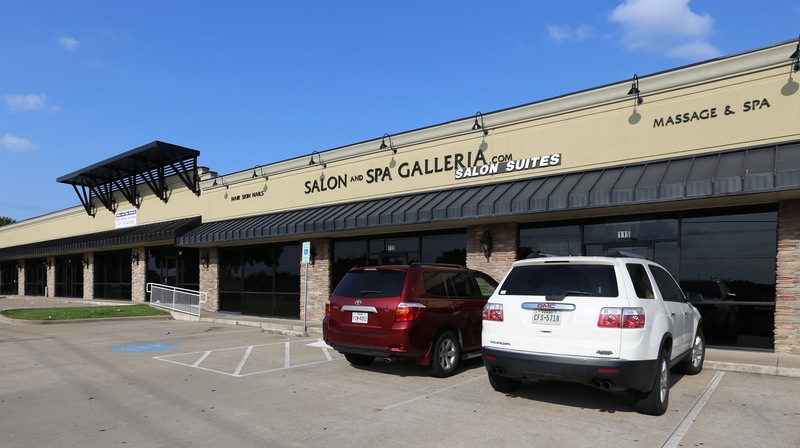 Salon and Spa Galleria has many different locations to better serve you and your business. You are welcomed to run a business out of the suite. All suites are customizable to your liking so feel free to paint and decorate the suite as you like.